As August draws to a close and students begin to return to school most of us get back into a regular routine which often means spending more time indoors. We have had a wonderful summer this year and I am sure we will all miss the summer sun and fresh air, but just because more time is spent indoors doesn’t mean we have to give up the benefits of clean air. There are a number of plants which remove toxins like ammonia, carbon monoxide and more from the air in your home and are also excellent for improving your mood, reducing stress, fatigue, and colds. Most of our homes are sealed to be leak proof and bundled up for winter, which means that our indoor air could really benefit from the purifying qualities of fresh air plants. Common indoor plants may provide a valuable weapon in the fight against rising levels of indoor air pollution. NASA scientists are finding that the plants in your home and office are surprisingly useful in absorbing potentially harmful gases and cleaning the air inside modern buildings. 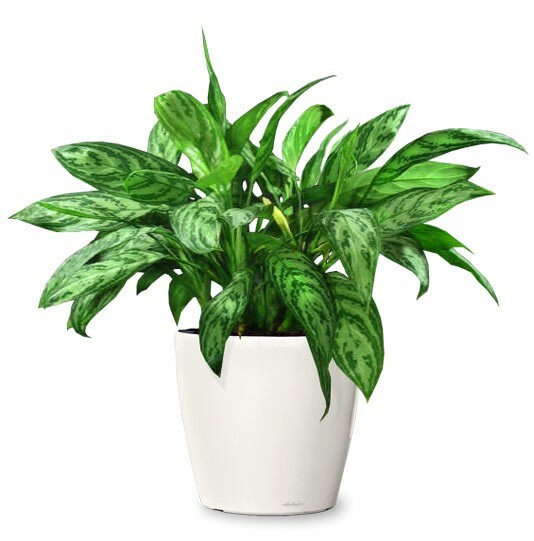 One of my favourite plants for improving air quality is the Chinese Evergreen (Aglaonema Modestum). It has rich green leaves with attractive leaf patterns. This is a great plant for beginners, and it tolerates low light well making it great choice for the office. 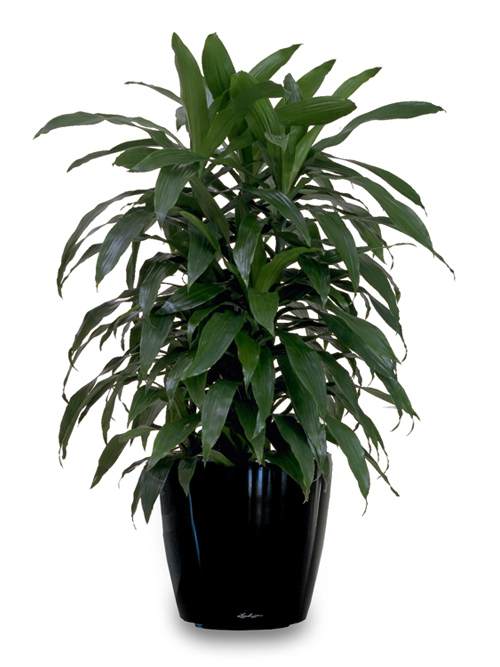 Janet Craig Dracaena (Dracaena fragrans) has long, tapered leaves, and rich green foliage. It tolerates low light, low humidity and air conditioning so is well suited for the home or office. It is a durable plant which will forgive you quickly if you miss a watering. 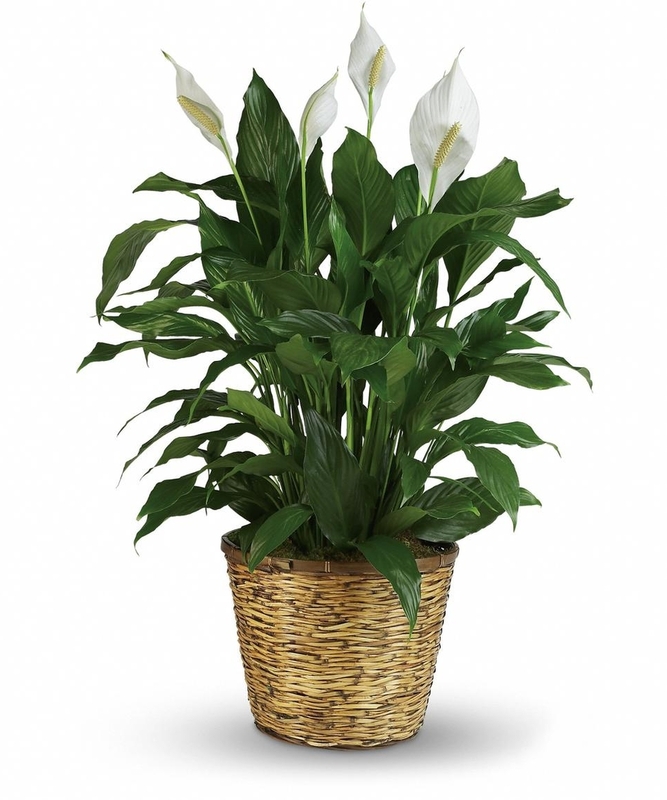 Peace Lily (Spathiphyllum ) has deep green foliage with bold white flowers and is one of the most resilient plants around: it will sag a bit when it needs water, but perks right up after a good drink. It tolerates low light well, and even does well under fluorescent lights. Finally, I like to suggest Pothos (Scindapsus). This plant can trail or climb making it great for use as an attractive focal point. It has either solid green, or variegated leaves which pack a bright burst of colour. 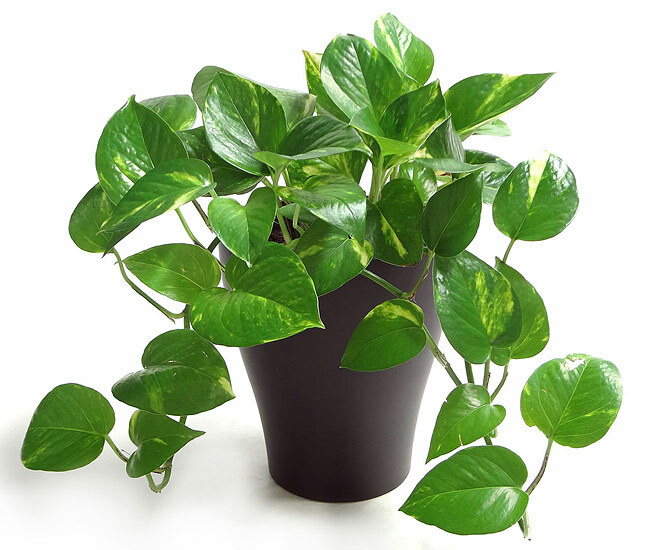 Pothos will tolerate a missed watering, and also does well in low light. If you have a student heading off to college or university, send them off with one of these plants to help keep them healthy, and as a reminder of home. Having one of these great plants in your home can also help fend off the colds that seem to pop up each fall. These are a few of my favourite clean air plants, but there are many others that help purify the air. Add one to your home or office to enjoy the benefits of clean air and lush green growth throughout the fall and winter months! I love that it is energy efficient! It sounds like a great unit to have in your house!